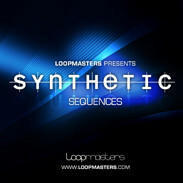 Loopmasters has released Synthetic Sequences, a new collection of fresh synth loops that will appeal to Trance, Techno, Minimal, Electro and Breaks producers looking for an inspiring selection of 100% Synthetic Bass, Synth and Vocoder Loops which were all created from waveforms with synthesizers including Virus A, Novation A-Station and Steinberg Prologue. 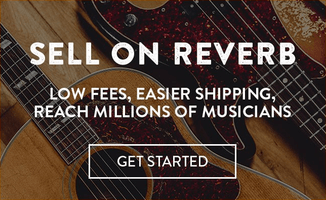 160 Loops, including: 45 Synth Bass sequences, 43 Drumloops, 62 Synthloops, 18 Vocoder Loops. 1 Drum Kit Patch available for usual soft samplers. 27 Bass Midi Files and 47 Synth Midi parts so you can program your own loops using the sounds or your own sound sources. Synthetic Sequences is available in various formats for £19.95 GBP.